Info about "Gracie Jiu-Jitsu video"
Gracie Jiu-Jitsu (Brazilian Jiu-Jitsu) is a martial art, combat sport, and a self defense system that focuses on grappling and especially ground fighting. 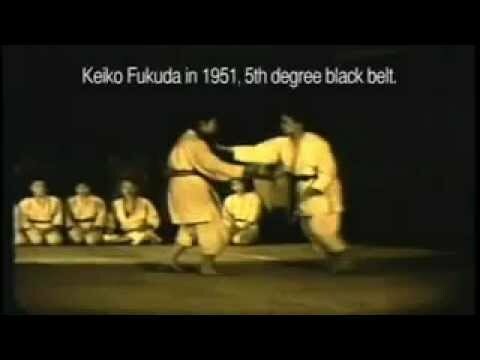 The art was derived from the Japanese martial art of Kodokan judo in the early 20th century. 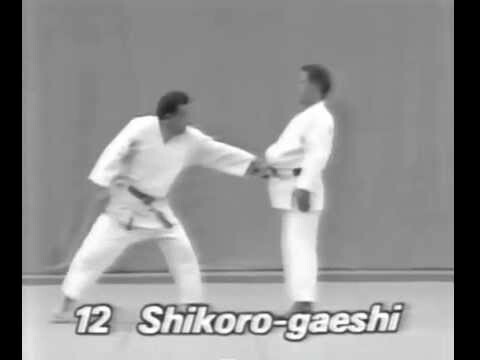 It teaches that a smaller, weaker person can successfully defend against a bigger, stronger assailant by using leverage and proper technique—most notably by applying joint-locks and chokeholds to defeat the other person. The art began with Mitsuyo Maeda (aka Conde Koma, or Count Coma in English), a member of the then-recently-founded Kodokan. 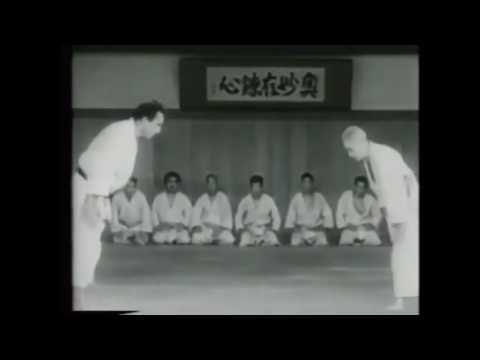 Maeda was one of five of Judo’s top groundwork experts that Judo’s founder Kano Jigoro sent overseas to demonstrate and spread his art to the world. 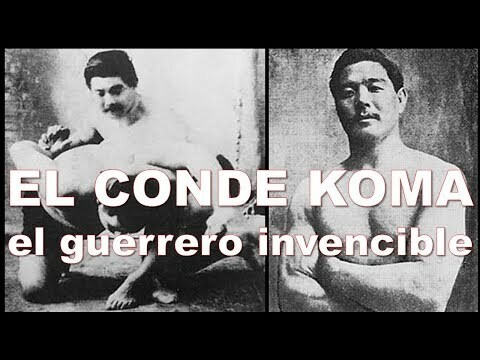 Maeda left Japan in 1904 and visited a number of countries giving “jiu-do” demonstrations and accepting challenges from wrestlers, boxers, savate fighters and various other martial artists before eventually arriving in Brazil on November 14, 1914. At age fourteen, Helio Gracie, the youngest of the brothers moved in with his older brothers who lived and taught Jiu-Jitsu in a house in Botafogo, a borough of Rio de Janeiro. Following doctor’s recommendations, Helio would spend the next few years limited to only watching his brothers teach as he was naturally frail. One day, when Helio Gracie was 16 years old, a student showed up for class when Carlos was not around. Helio, who had memorized all the techniques from watching his brothers teach, offered to start the class. When the class was over, Carlos showed up and apologized for his delay. The student asked for Helio to continue being his instructor, Helio Gracie then gradually developed Gracie Jiu Jitsu as an adaptation from Judo as he was unable to do many Judo moves. 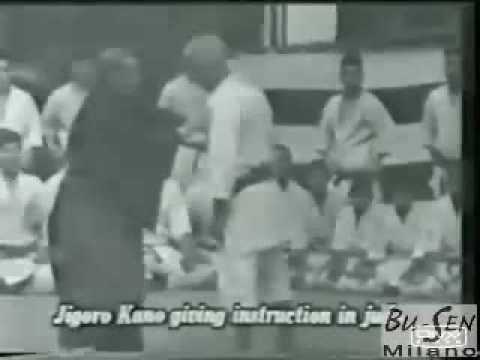 Helio Gracie also held the rank of 6th dan in judo.